Gunter Farms is a family owned Dairy and Pumpkin Patch and Corn Maze. It is owned and operated by Lloyd and Jane Gunter along with their son and David daughter-in-law Courtney and their family. It was established in 1963 when Lloyd and his Parents moved to Conway from Belen, New Mexico. The current farm was purchased in 1970 and currently consist of 365 acres with an additional 140 rented acres. 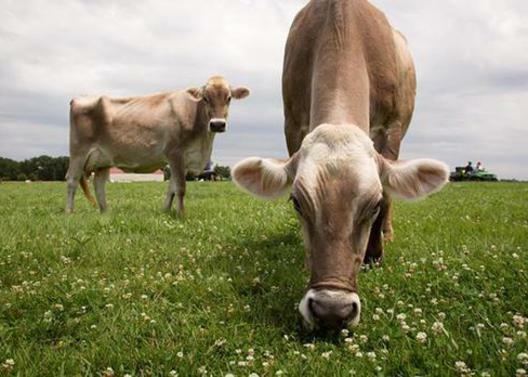 When you come to Gunter Farms you will see some of the 80 head of Brown Swiss and Holstein milk cows roaming the pastures. Gunter Farms strives to educate the visitors who come to the farm about their food and how much work and care is put into making sure it is the safest and healthiest it can be. Thank you and we look forward to your visit.